What we do and How does this relate to me? LittleInch Care Group are proud to work in partnership with ChemTech Consultancy. 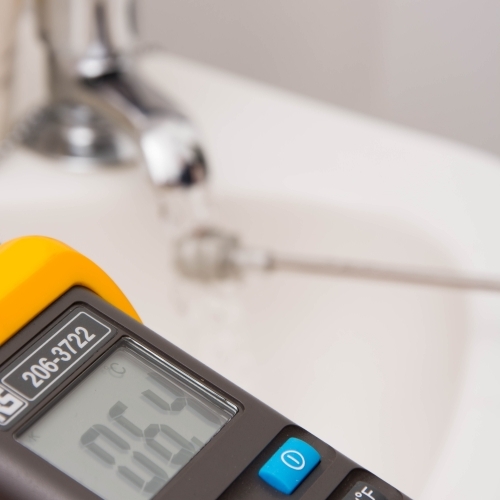 Following a strong water hygiene and legionella control programme including risk assessments, monitoring and disinfections ensures the safety and care of our residents and staff and allows us to remain legally compliant. ChemTech Consultancy’s customer focused approach is appreciated as they are conscious of our residents care requirements. 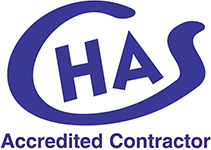 I would not hesitate to recommend ChemTech Consultancy to other firms, and certainly within the care home sector.